Operators that partner with the World Wildlife Fund, the Jane Goodall Institute, the Born Free Foundation and World Animal Protection, to name just a few relevant groups, must adhere to established best practices surrounding animal welfare. Other telling queries include: “How do you give back to local communities?” and “How will the animals benefit from my travels?” Answers here should highlight sustainability and conservation, again with specific examples. 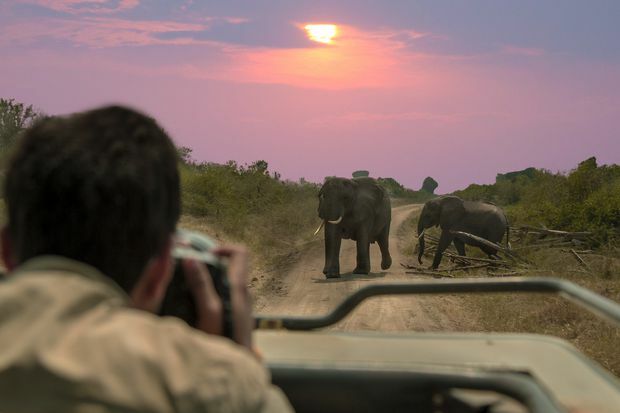 For instance, when sourcing wildlife tour operators, Toronto-based Goway Travel “is specifically concerned with helping travellers actively contribute to the regeneration of local ecosystems and to protecting the wildlife,” says Emma Cottis, the agency’s marketing manager. Membership in national organizations such as the Canadian Association of Tour Operators and the United States Tour Operators Association may comfort travellers, but it’s not always clear how it benefits wildlife. That’s where third-party affiliations come in. Operators that partner with the World Wildlife Fund, the Jane Goodall Institute, the Born Free Foundation and World Animal Protection, to name just a few relevant groups, must adhere to established best practices surrounding animal welfare.